We are hoping to raise £600 to take a group of students to the 2018 Women in Science, Technology and Engineering (WISE) Conference this May in Manchester. Sponsor us now, and help us make this a reality. Women are massively underrepresented within Science, Technology and Mathematics (STEM) and at present make up only 24% of core STEM industries. This needs to change, and you can be a part of that. We need to empower the next generation of scientists, engineers, technologists and mathematicians to be catalysts for change and fight for equal representation in STEM occupations. We feel passionately about improving opportunities for women in science. To address this we began the Supporting the Role of Women in Science Society to educate and explore factors that contribute to the gender pay gap. By hosting speakers and running workshops to equip and inspire our members, we aim to overcome barriers like salary negotiation and communicating ideas with confidence. But we need your help to increase the impact we can make. We are giving you the opportunity to be part of the advancement of women in science. You can do this by funding a student to attend the Women in Science and Engineering (WISE) Conference in Manchester in May. We're incredibly grateful to have received free tickets to the conference, but without money for transport we cannot attend. The price of transport per person is £30, therefore we need your help to raise £600 to take 20 students. Help give women in science a voice! Please sponsor us now. Our society is part of a larger network that is seeking to reduce inequality in STEM. The WISE conference would be a great opportunity to further integrate ourselves within the wider network and make a greater impact in York and further afield. But to play a bigger part, we need to be attending events and conferences like this. We want to make sure that any student, regardless of their current financial situation, is able to take part in creating this change. Our experience will be shared with undergraduate and PhD students within science departments at York. So for every one student that you can send to the conference, you may be helping two, three, four or more students understand more about solutions to increasing the representation of women in STEM subjects. If we exceed our target, additional money will support the society to fund external speakers and future workshops. 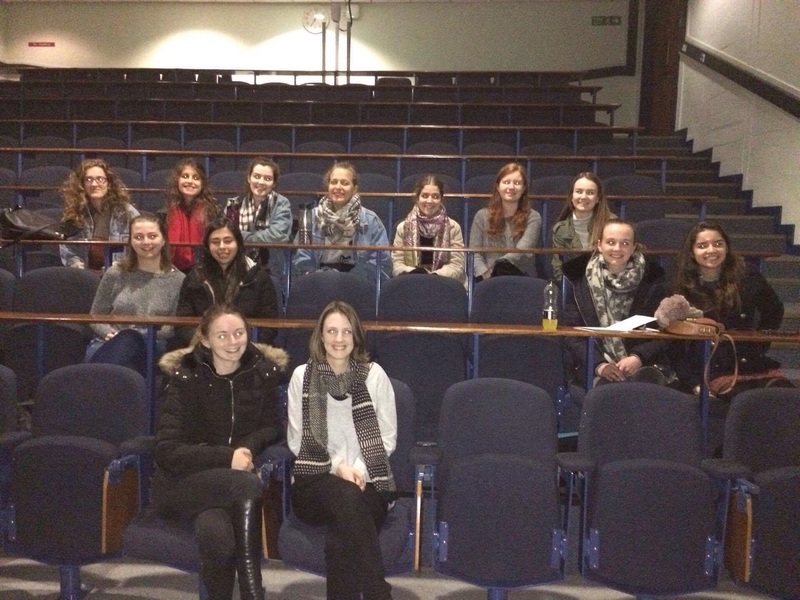 “ I was honoured to speak at a recent ‘Supporting Women in Science’ meeting. The talk was well attended by enthusiastic and engaged individuals and the whole evening was very well organized. 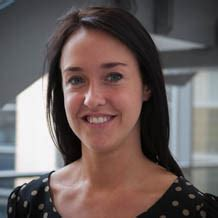 SWIS is a hugely important society and the work they do to raise the profile of women in science is vital, especially reaching out to women at the start of their scientific careers ” Dr Katie Smith, University of York Lecturer. We have some great rewards to thank everyone who donates, whatever the amount you might give. Check them out! We will frequently give updates of our progress on social media. You don't need to give money to help us succeed! Please share this project with anyone you think would support us – on Facebook, Twitter, LinkedIn, by email, telephone, a chat over the fence or on your blog. We will post on our Instagram account thanking you for your kind donation! You'll be sending one student to the WISE conference! For your kindness, you'll receive a 'Women in Science' postcard with a personal message from our team thanking you for your kind donation! To thank you for sending two student to the WISE conference, please accept 3 'Women in Science' postcards, with a personal message from our team thanking you for you kind donation! Thanks so much for helping four York students attend the WISE conference. For going above and beyond, we'll send you 3 postcards with a personal message AND 2 'Women in Science' badges! You'll be sending four students to the WISE conference! In appreciation of your support, we'll send you 3 postcards with a personal message, 2 badges AND we will email you a video of our team personally thanking you for your generous donation! Thank you so much for helping us send FIVE students to the WISE conference! For your incredible generosity, you will receive the rewards above and an invite to come visit us at a workshop we are holding, where we will discuss what we learnt at the conference (transport and accommodation not included).